Few things cool a large area better than the CountyLine Orbit Drum Fan . This heavy duty 20 in. industrial fan provides high-velocity air movement that rapidly chills the room, and removes stale air and odors. 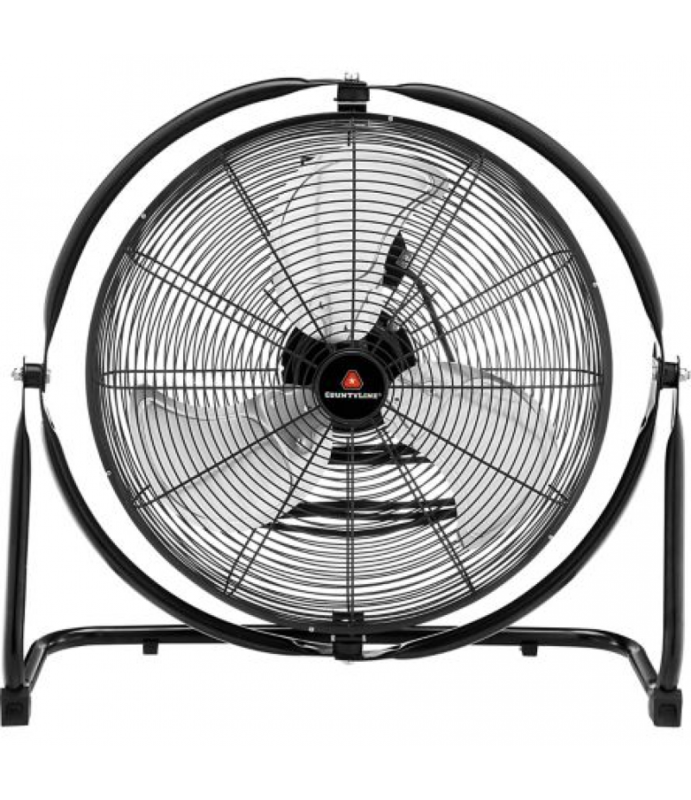 Conveniently, the CountyLine Orbit Drum Fan has 3 levels of power for you to choose from. Choose between low mode (3,600 CFM) or high mode (4,800 CFM) to cool large rooms like factories, warehouses, garages and barns.